At our forums in 2017, we buckled down on the concept of stepping up as a strategic business partner. Executive assistants across North America rose to the challenge and took on the professional development to place them a step ahead of the curve. Now, we take a second look at the EA career and ask how we can take professional development even one-step further? 2018 is about stepping up as a business leader. Both seem one and of the same, but there is a difference. It comes down to perspective and the lens you are being seen through. 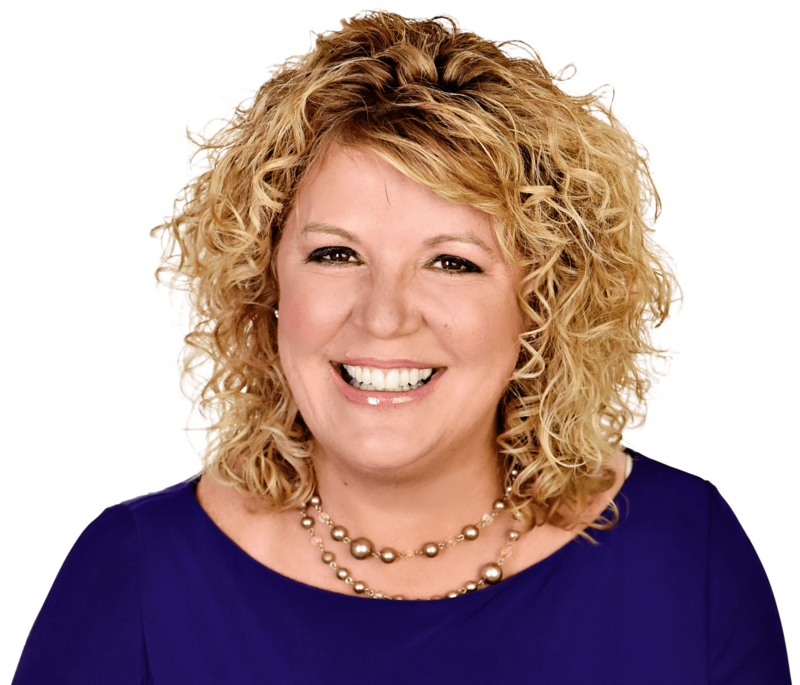 To further explore the difference between being a partner contrasting a leader, and how to step into a leader role, we turn to expert Rhonda Scharf who is a speaker, author, and consultant for ON THE RIGHT TRACK – Training & Consulting Inc. Therefore, as a business partner, it’s essential to be a leader, not just within your role, but also within your organization. What truly defines a leader? As EAs, most of us don’t have direct reports. When you are a boss, and your direct report doesn’t do what you need them to do, their job is on the line. Others in the company don’t have that same type of authority. For this conversation, there are two kinds of leaders we will be talking about: authoritative and influential. A boss is an authoritative leader. They can also be an influential leader, but authority is an automatic component of their role. EAs are capable of being influential leaders, which are just as important as authoritative leaders. In fact, if you can master the skills to be an influential leader, you’ll hold a lot more respect within your company and your role than you could ever imagine. At the Executive Leadership Support Forum in Toronto, Scharf described her methods into building business leadership skills. Her session identified individual’s natural strengths from different perspectives. She guided attendees to fine-tune the skills they already possessed. Scharf also led a discussion on project management. In addition to her many talents, Sharf is also the only executive assistant to be published in the Harvard Business Review. The Executive Leadership Support Forum is extremely thankful for all the insights and professional development Rhonda Scarf has provided. If you have not attended an Executive Leadership Forum in the past, we hope to see you at one of our upcoming forums in New York, Seattle, Minneapolis, or Dallas. If you have attended one or more Executive Leadership Forums, we encourage you to describe your experience in the comments below. The Executive Leadership Support team is endlessly thankful for all of the past, present, and future attendees. Interested in learning more about Rhonda Scharf? Check out her full speaker interview, here.